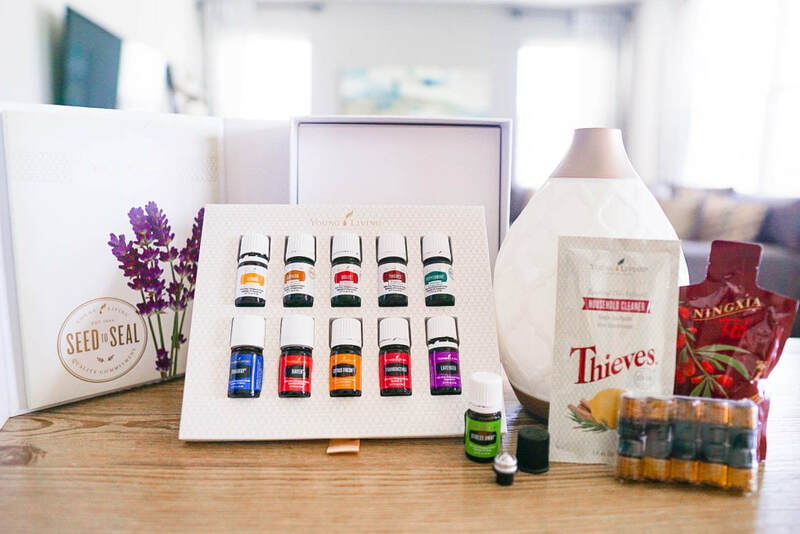 ​CONTACT THE PERSON WHO SHARED THIS WITH YOU, AND THEY WILL HELP YOU GET YOUR PREMIUM STARTER KIT, AND CUSTOMIZE YOUR ESSENTIAL REWARDS WELLNESS PACKAGE!!! IF YOU WERE NOT REFERRED BY SOMEONE, CONTACT US, AND WE'LL HELP GET YOU STARTED!! !